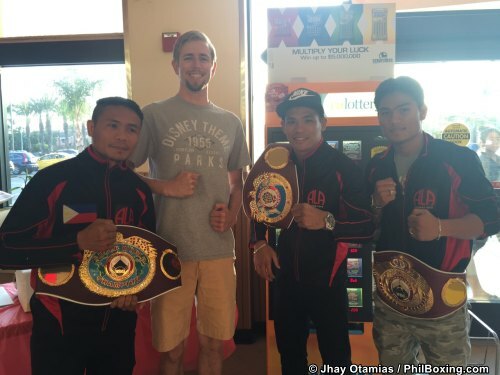 Check out the Photos of our Pinoy Pride 38 boxers in Cerritos, CA. 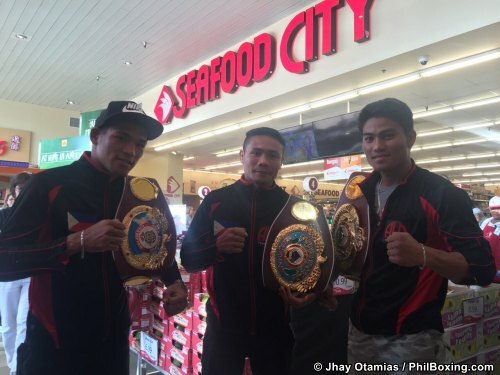 Donnie Nietes lead the Mall tour with Mark "Magnifico" Magsayo and Arthur Villanueva. 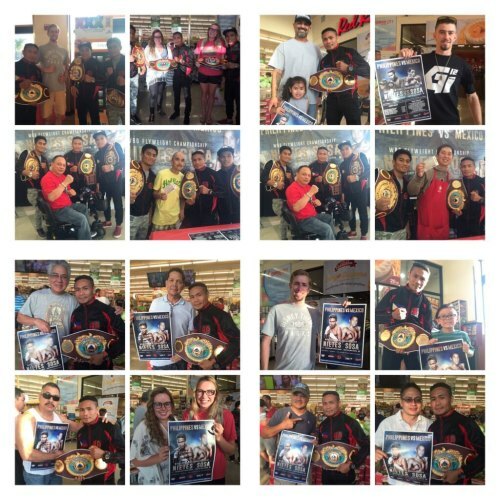 Pinoy Pride 38 will be held at StubHub Center, Carson, California, where Donnie Nietes moved up in weight and face the former world Champion Edgar Sosa of Mexico.